If you are looking to add more fruit in your diet - we may have the ticket. Sangria is a popular drink that is packed with fresh chopped fruit of all sorts, along with added wine or other spirits. While it has been considered a summer time favorite, National Sangria Day is celebrated on December 20th…. and we say, why not? Everyone seems to have their own version of sangria. Citrus and berries are typically the foundation for the fruity drink but you can add any fruit such as melon, mango, pineapple, peaches or apples. We’ve narrowed down the top 10 places to celebrate National Sangria Day and we even have a special recipe to share! Batanga Houston is just off Market Square and Congress in Downtown Houston and features Latin American tapas, live music and exotic drinks. It’s a great happy hour spot to meet up with friends and they have always have a fruity sangria mixed and ready to pour. Enjoy your drink on the large patio that overlooks the park. Benjy’s in the Village has a relaxing atmosphere with creative American cuisine options. The menu at Benjy’s changes frequently but you can always count on a variety of sangria from the bar. One version we tried featured a coconut and pineapple flavor! The versions are always changing, but you can guarantee it will be good! 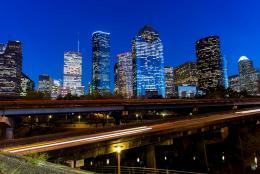 Cadillac Bar has been a restaurant staple in Houston for 25+ years. 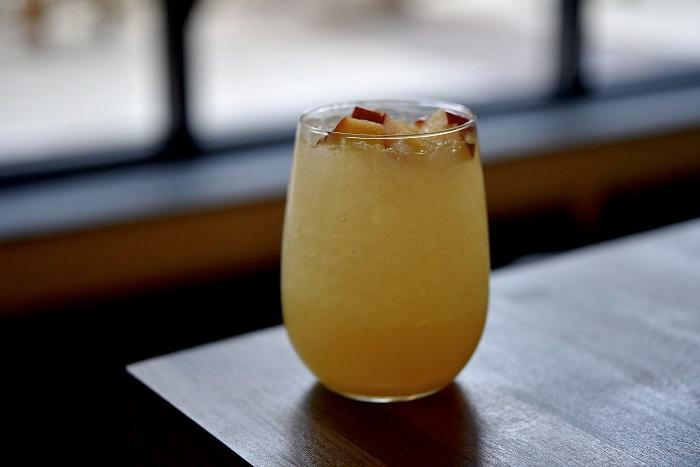 When it comes to sangria, Cadillac Bar likes to mix it up - with a Margarita, of course. The classic margarita topped with sangria is a customer favorite. From The Heights to Midtown and up in The Woodlands, Cyclone Anaya’s started with one location in Houston and now has six different spots around town. 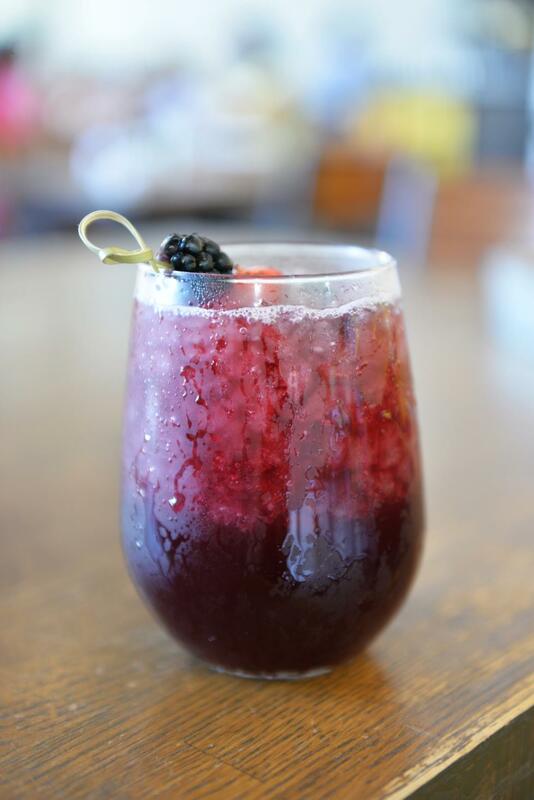 Cyclone’s Hibiscus Sangria features a refreshing blend of Corzo Silver Tequila, hibiscus juice, fresh lemon, blackberries and Martini & Rossi Sparkling Rose. An explosion of flavors! Dish Society is a farm-to-table restaurant with health-conscious options for brunch, lunch and dinner. 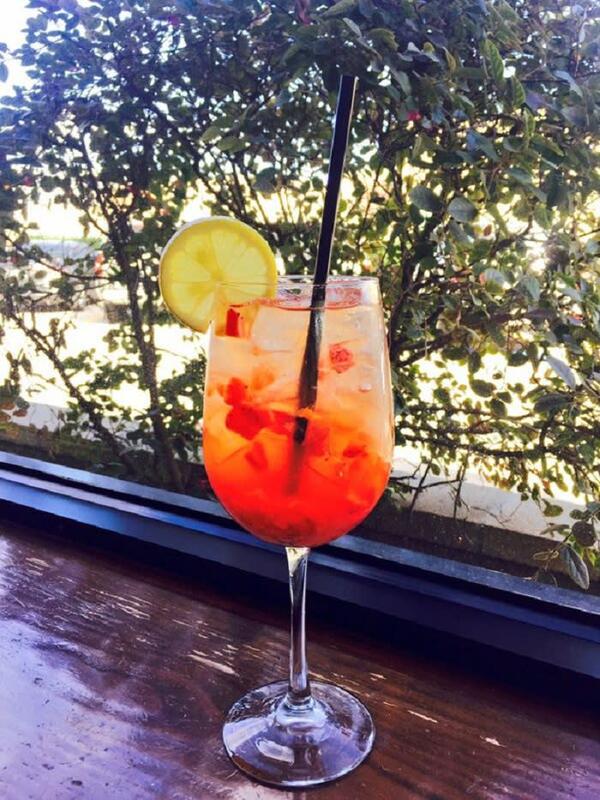 You can choose from white sangria or scarlet red sangria on the menu at all locations daily. They also have specials during social hour, Monday through Friday from 3:30 pm - 6:30 pm. D&T Drive Inn is a chill spot in the Heights that has a great patio and relaxing atmosphere. The sangria here comes with a twist - it’s frozen! 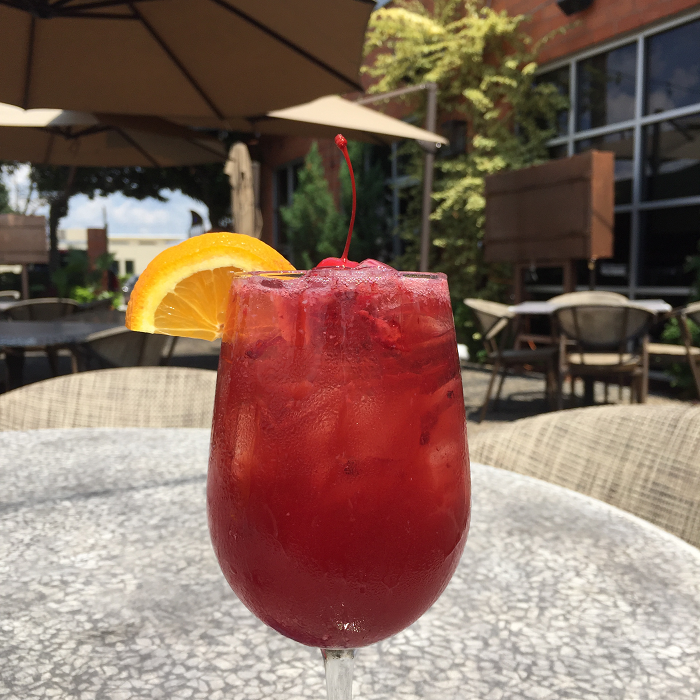 The red sangria mixed with fruit and other secret ingredients is a popular menu item that is served year-round. El Tiempo Cantina is one of those places you just have to visit in Houston. There are several locations around town with chips and salsa you just have to try (we hear they use the legendary tomatillo sauce inherited from Mama Ninfa herself.) They serve homemade sangria with brandy and fruit by the glass in a carafe or by the pitcher. Hungry’s Cafe is a Rice Village restaurant institution that recently moved into a sprawling two story building with a fun patio. 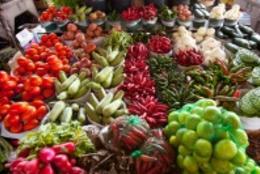 They have a globally-inspired menu including lots of healthy options. Hungry’s Cafe has white or red sangria and they use a secret house recipe of brandy soaked fruit and freshly squeezed juices. Hugos Restaurant features refined Mexico City classics with a contemporary twist. 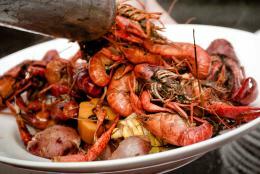 They are probably best known for the popular Sunday brunch, served from 11:00 am - 3:00 pm. Of course, sangria is always fresh and ready. Molina&apos;s Cantina has been around since 1941 in Houston. They are consistently named “Best Tex-Mex” for our area. One menu staple is the fresh fruit sangria. The secret family recipe features fresh fruit with a kick. Sangria is something everyone should know how to make because it’s such a crowd pleaser! Houston founded Spec&apos;s specializes in wine, spirits and finer foods and is the go-to source for all things drink related. Spec&apos;s shared a traditional and easy sangria recipe with Visit Houston. In a large pitcher, pour in brandy, Triple sec, wine, lemonade, lemon juice and orange juice. Stir gently, add the cherries, orange, lemon, lime slices and refrigerate overnight.